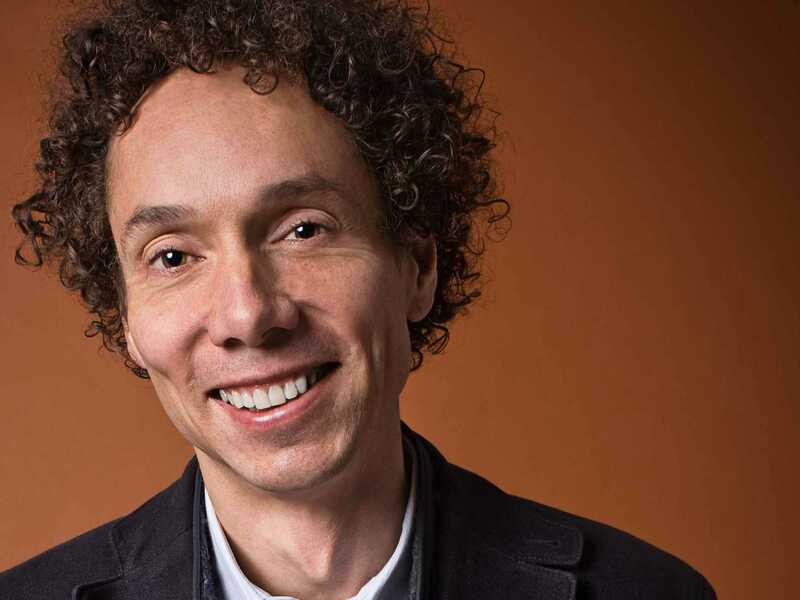 Twelve years ago Malcolm Gladwell published an article in The New Yorker entitled “The picture problem: mammography, air power, and the limits of looking.” The piece subsequently appeared as a chapter in his book What the Dog Saw and built on his reputation as the widely acclaimed author of The Tipping Point, Blink and Outliers. His articles often explore the implications of research that has unexpected results and he draws on academic publications as well as insights from one-on-one interviews with knowledgeable scientists. Gladwell made the point that if you have a $4 million infrared camera that takes nearly perfect photographs of a bombed Scud missile site – as was the case during the first Gulf war – then “there are few cultural reflexes more deeply ingrained than the idea that a picture has the weight of truth.” In fact, it later turned out that the actual number of definite Scud “kills” was zero! 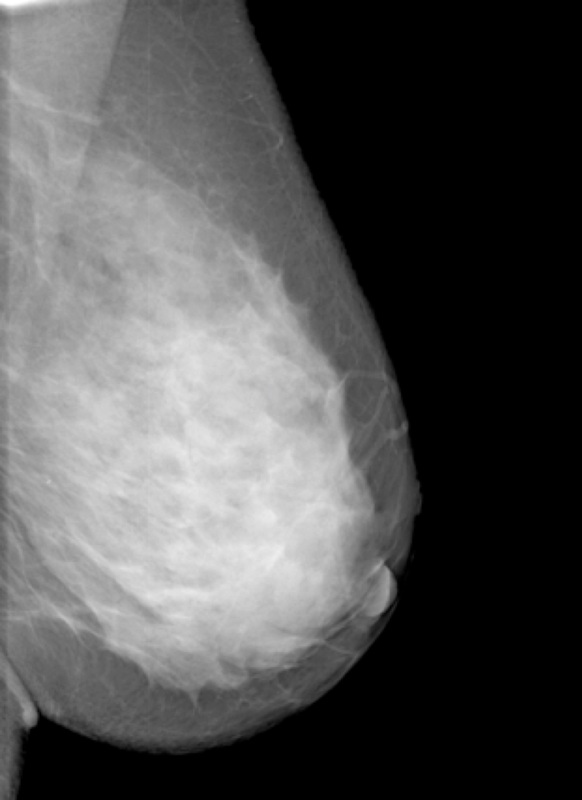 Dershaw showed Gladwell a mammogram of a 48-year-old woman with very dense tissue who had an irregular, infiltrating tumour that was visible only because it was located in fatty tissue. The physician explained, “If you take that cancer and put it in the dense part of the breast, you’d never see it because the whiteness of the mass is the same as the whiteness of normal tissue.” This problem is what Nancy Cappello has referred to as searching for a polar bear in a snowstorm. 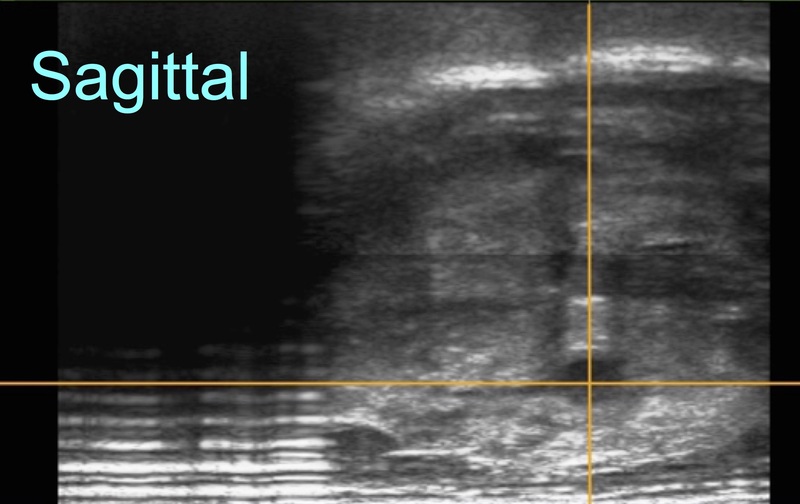 Earlier this year we published a journal paper in Clinical Imaging that demonstrated the benefit of simultaneously taking a second picture with a different imaging modality: a 42-year-old volunteer with extremely dense tissue with no evidence of any lesion (see mammogram above left), had a benign cyst that showed up with automated breast ultrasound (see image at right). Clearly, our Aceso system goes a long way towards addressing what Gladwell has identified as “the picture problem” in breast cancer screening. And and have a breast healthy New Year! Ian, the Scottsdale Town Crier. Congrats on a sterling performance both for dual modality and the level of these letters. Roll on 2017!